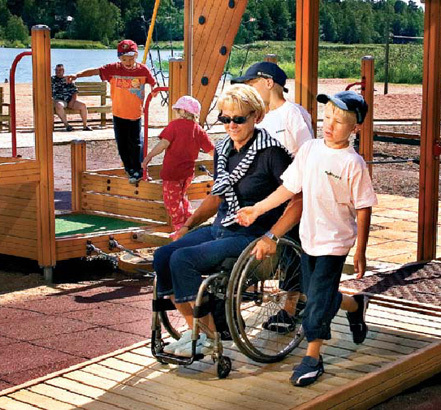 The exciting Finno range includes both play equipment and park furniture. 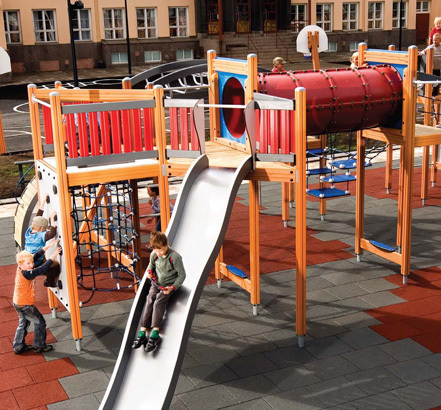 It is based on traditional wooden designs and the range comprises of over 100 products which can be combined to fit a wide range of purposes, environments and budgets. 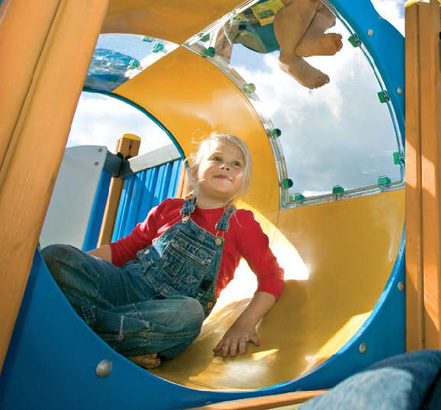 Play equipment brings children joy and excitement and also creates a quality environment to encourage growth and learning.